Vienna luxury escorted tour, luxury trips and vacations in Vienna will give you opportunity to visit all the highlights of Vienna on relaxing way. 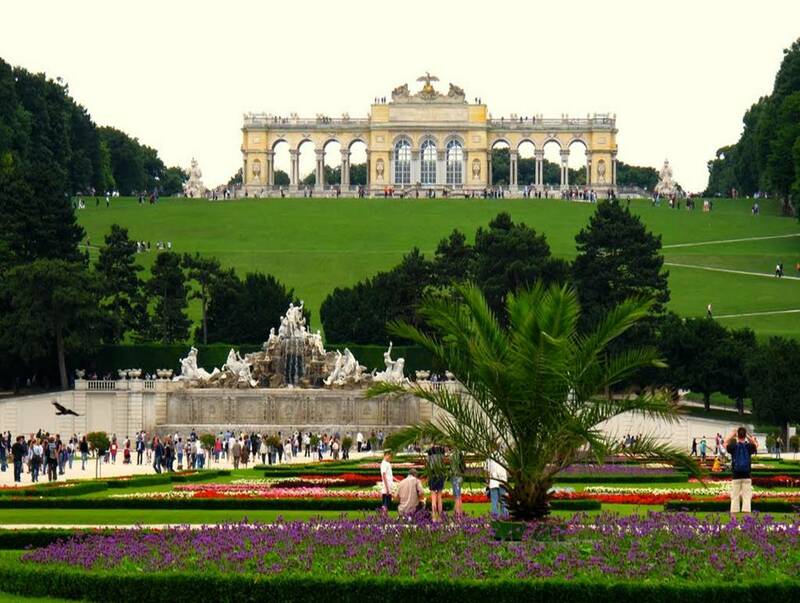 Luxury tours in Vienna are fully escorted with professional tour director throughout. Escorted tours in Vienna, luxury tailor made trips and vacations in Vienna include: accommodation in first class and luxury hotels, private airport transfers, private city tour of Vienna with local guides speaking your language, day excursions from Vienna, the best Vienna restaurants and cafés, tasting Viennese pastries and traditional culinary specialties, Classical music concerts in Vienna and much more. All private luxury escorted tours in Vienna can be customized according your preferences, and you can combine your trip in Vienna with various European cities in one escorted tour customized to suit your specific interest and wishes. From the moment you arrive in Vienna you will be overwhelmed by the beauty and culture with every turn you take! 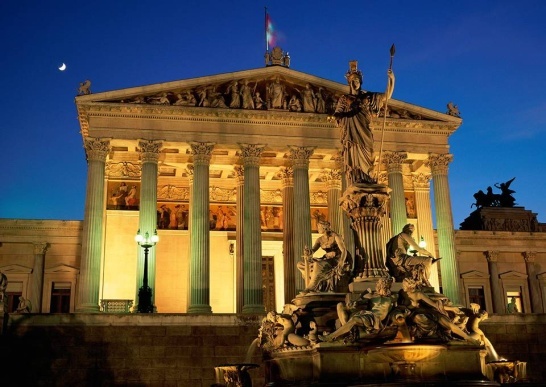 Here are just some of our escorted tour highlights in Vienna that are sure to make your trip in Vienna with us extra special. • Ride the Giant Ferris wheel and get a bird’s eye view of Vienna. All day trips from Vienna are private and include professional tour guides speaking your language. Please contact one of our travel consultant. Vienna has a host of surprises for all those who prefer the more tasteful things in life. And it wouldn’t be Vienna if the extravagance were not accompanied by a hint of the city’s typical charm. With our exclusive service, personal assistance and specialized support staff, we will meet every desire , needs and privacy of the most demanding travelers in Vienna. Find out more about our private exclusive luxury tours and trips in Vienna and contact one of travel expert to help you design and organize unique tour in Vienna. Vienna is an ideal destination for corporate group travel due to a unique mix of quality hotels, modern congress centers, outstanding venues and historic locations for exclusive events. Our long-term experience in organizing incentive, events, conferences and meetings in Vienna will help you to choose the facility that will best fit your professional event among various possibilities. Christmas market tours in Vienna are wonderful experience for all ages, a chance to indulge in the good old-fashioned Christmas spirit. Traditional Christmas markets in Vienna transform the city into a mystical, luminous winter wonderland, making shopping in Vienna at this time of year the envy of Europe. Celebrate New Year in Vienna and enjoy magical New Year’s Eve in Vienna in truly royal splendor. Enjoy spectacular New Year’s fireworks in Vienna and waltz in to the New Year to the tunes of Blue Danube Waltz. Celebrate New Year in Hofburg palace Le Grand Bal in Imperial Palace Vienna and enjoy Vienna Philharmonic Orchestra traditional New Year’s concert on January 1 in the Golden Hall of Vienna’s Musikverein. Enjoy Vienna’s Glorious Ball Season and experience Vienna in pure elegance during February. 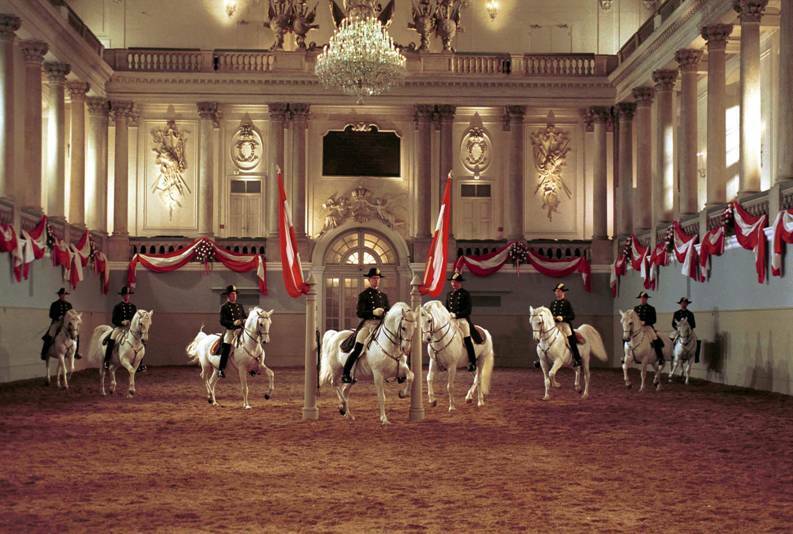 Attend one of 400 balls that take place in Vienna every year. 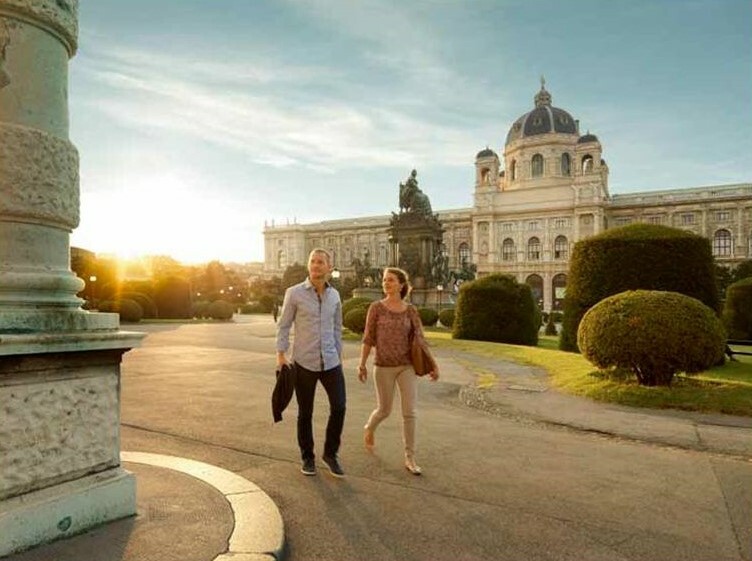 Experience the best of romance in Vienna and lose your hart to this beautiful city. Vienna boasts wonderful sights to impress your loved one. Vienna is an exciting city, with many surprises. Enjoy private luxury customized tour in Imperial Vienna that best suits your travel needs and style.